PWC and Sport Boats SeaDoo. All Can Am vehicles (ATV, SSV, Roadster Spyder). 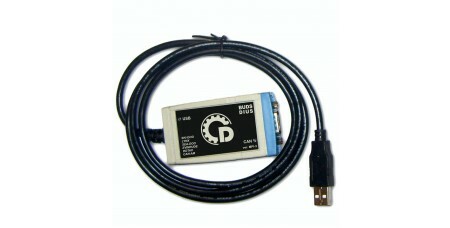 Features: MPI-3 electronic board in an MPI-2 adapter case. Diagnostic kit works with BUDS and BUDS2 (for BUDS2 you need to use an additional license). B.U.D.S. (BRP Utility and Diagnostic Software) is a comprehensive diagnostic software. 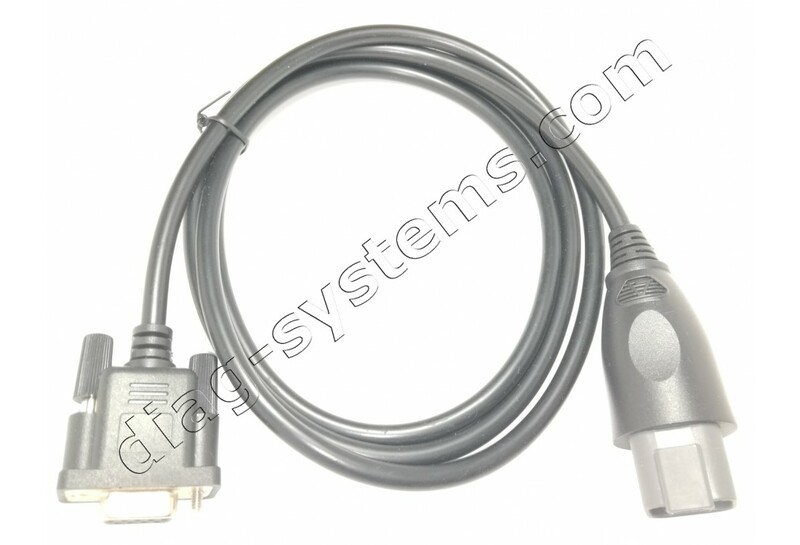 (option) Kit Power Interface (BRP p/n 515177223 + p/n 529035997). BRP strongly recommends the use of the Power Interface (515177223) and power supply cable (529035997) to stabilize the unit voltage when using BUDS during software updates. 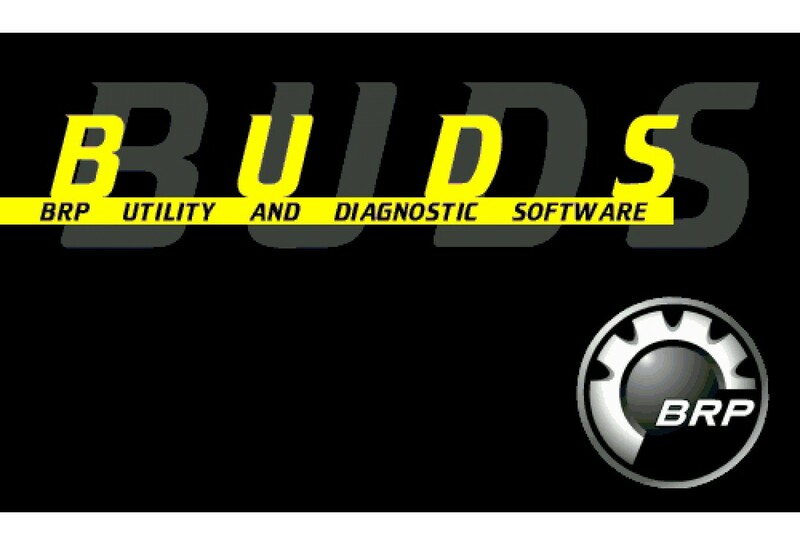 (option) BUDS2 license for vehicles 2017+. Choose the type and duration of the BUDS2 license if you need to work with BRP models 2017 and newest. Increase the power of Spark 60 hp up to 90 hp. The differences between license levels "Dealer" and "Megatech" can be seen in the comparison table. BUDS1 software will not be updated in the future. All needed software (current and subsequent versions of BUDS) can be downloaded from our FTP server, access to which is available for our customers during the validity period of the purchased license. 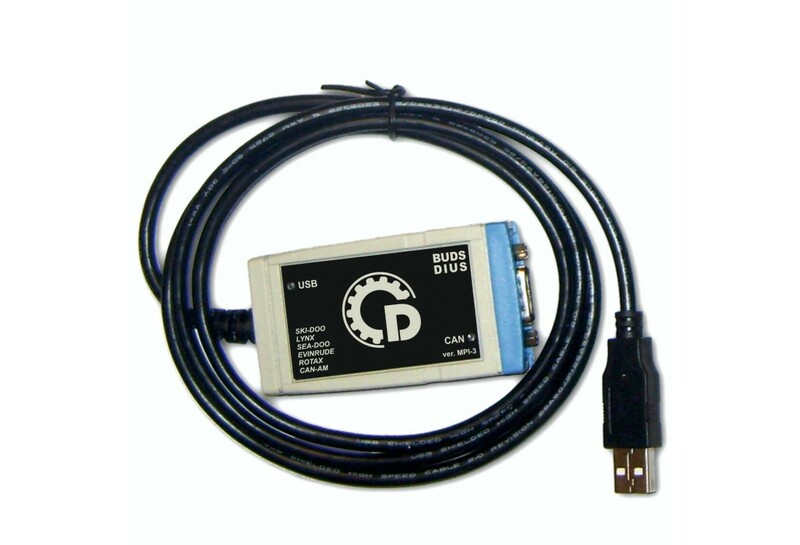 * - For diagnostics of old 2-stroke models of SeaDoo and Skidoo (Carb., DI, RFI) is needed to use an additional units - DESS Post Interface (p/n 529036019) and DESS Adapter (p/n 529035904), which are not included in this diagnostic kit. DESS Post Interface is discontinued and is no longer available. ** - Access to folders on the server is limited to the type of license Megatech (for vehicles till 2016) included in price of this diagnostic kit. If you want to know what files you will get access to, then you can use the demo account of our server. Follow this link (opens in a new window) and enter the login demo-b1-m and password 123456789 .